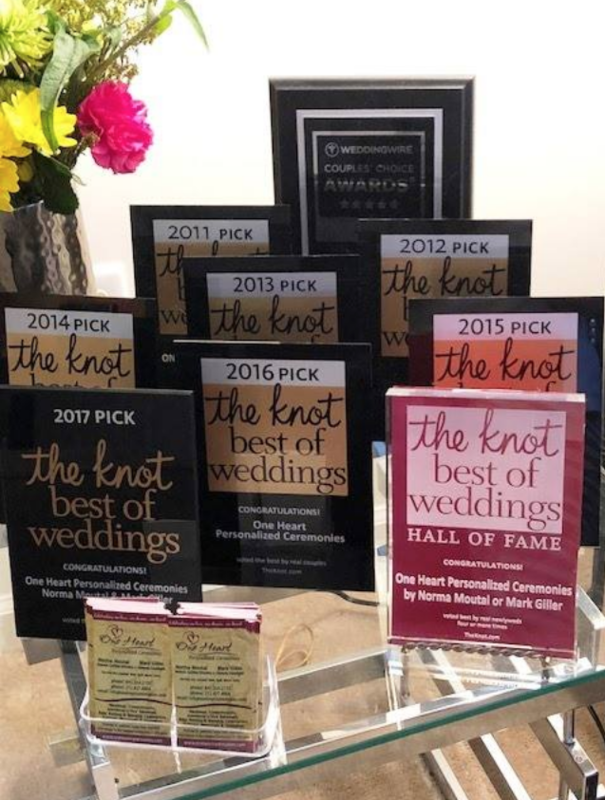 It’s an honor to be recognized by The Knot and recipient of their “Best of Weddings” & “Hall of Fame” Awards. 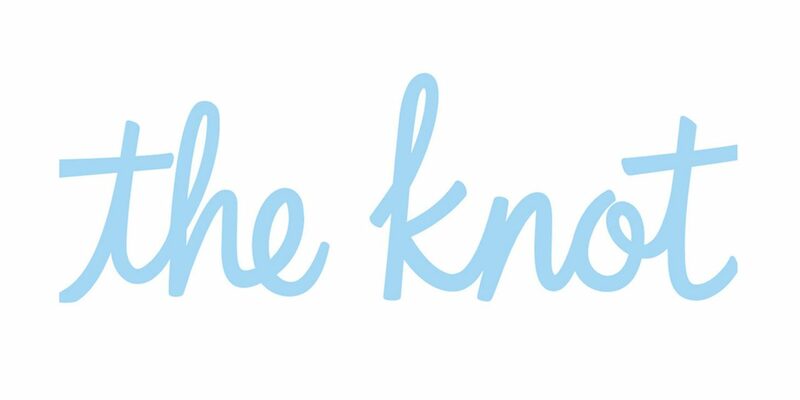 Thank you to all the couples we’ve worked with and who voted for us! We greatly appreciate it.